TG Families with the conclusion of the short course season South Carolina swimming recognizes athletes that have achieved 2 triple A times from April 1 through March 31. The list below recognizes the swimmers that have qualified in the two seasons (Long Course 2018 and Short Course 2018-2019). Congrats to all! Lists this large are never perfect, and if you feel an error has been made please contact Coach Danyelle ASAP to indicate the error. These athletes are invited to the All State Banquet in Charlotte NC. Swimmers must register to attend the banquet and other events throughout the weekend. All of those events are listed on the SC Swimming Website and the link is HERE. The deadline for early registration is April 10, 2019. You must register on the SC Swimming website, not with Team Greenville. In addition to the All State Banquet swimmers age 15+ are invited to attend the Carolina Crown Meet (same weekend as All State in North Carolina). 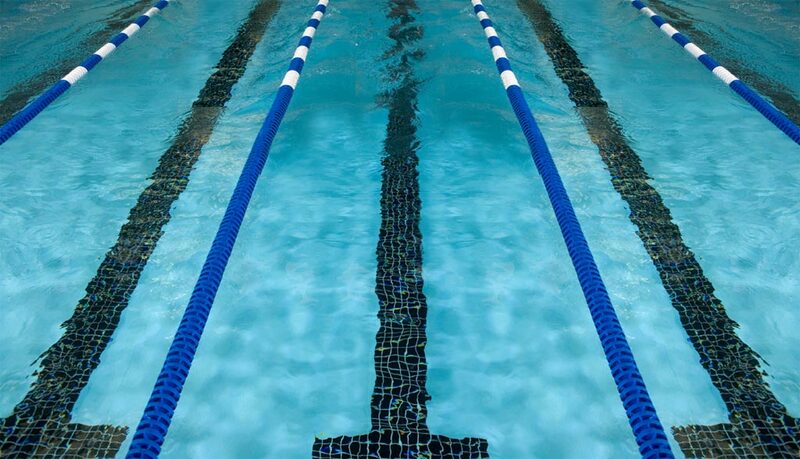 The list of qualified swimmers, as well as swimmers on the consideration list can be found HERE. Registration information is included at the link, and the registration deadline is April 3, 2019. Swimmers are encouraged to attend.